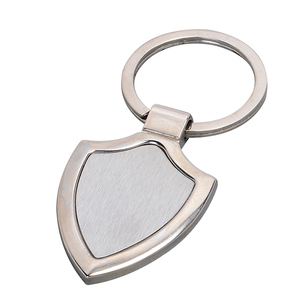 Item Metal keychain OEM / ODM Yes and Welcome Material Iron/ Brass/ Copper/ Zinc alloy/ pewter / Aluminum etc. Logo CMYK printing / offset printing / laser engraving Plating gold / silver / nickel / brass /chrome / anti plating / misty plating / double plating etc. Attachment jump ring + splite ring Packing poly bag / zip lock bag / OPP bag / backing card / plastic box / gift box etc. 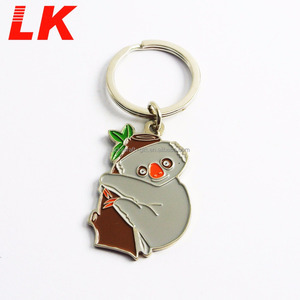 Alibaba.com offers 46,980 casting keychain products. About 76% of these are key chains, 15% are metal crafts. 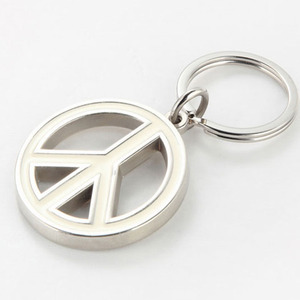 A wide variety of casting keychain options are available to you, such as metal, plastic, and leather. You can also choose from model, sculpture. As well as from business gift, souvenir. 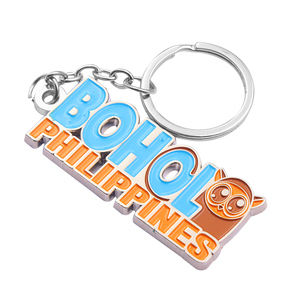 And whether casting keychain is free samples, or paid samples. 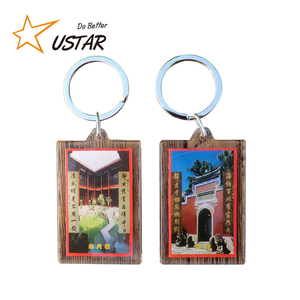 There are 46,980 casting keychain suppliers, mainly located in Asia. 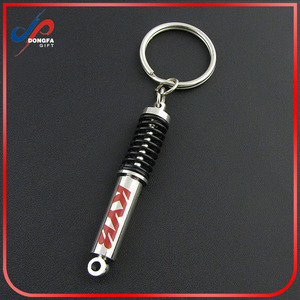 The top supplying country is China (Mainland), which supply 100% of casting keychain respectively. 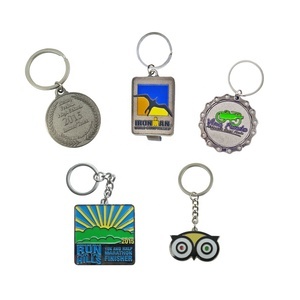 Casting keychain products are most popular in North America, Western Europe, and Eastern Europe. You can ensure product safety by selecting from certified suppliers, including 3,281 with ISO9001, 3,063 with Other, and 326 with BSCI certification.